If you are looking to hire one or more slush machines for a special occasion, then you have come to the right place.  Kelly’s Occasions specialise in providing our clients with many rental options to allow you to entertain your guests with a traditional, retro or modern theme. Sweet, tasty, cooling and fun, our icy slushes are one of the most popular party beverages that can be enjoyed no matter what the weather is like. 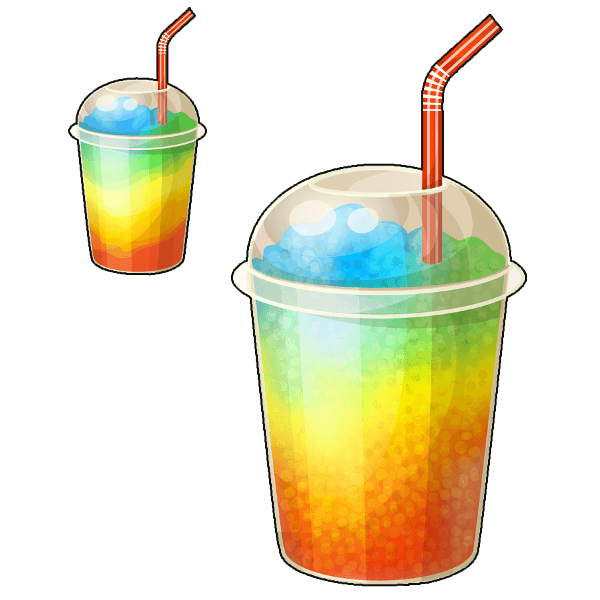 With the choice of two different coloured slushes, your guests can either enjoy this refreshing drink on its own or mixed with another flavour. Our slush puppy machine will be a big hit with your guests no matter how old they are. Being party people ourselves, we know when a party is a hit so can help you to decide on what to hire out for your special occasion. Choose from our slush machines, photo booths, giant garden games, chocolate fountains, our rodeo bull and much more. Our slush machines are ideal for wedding celebrations, kids’ parties, adult parties, fetes and more. They inject just a little bit of retro fun into a day or evening party. You can hire our slush puppy machines out for 2 hours. From the 10 different flavours, we have to offer, we will ask you to pick two of them. We find that our cola flavour is the most popular with our customers. For more formal celebrations such as weddings and anniversaries, we have Pina colada flavoured syrup and Strawberry daiquiri as well as fruity and original slush flavours. Your iced beverage is not alcoholic so is ideal for anybody to taste. Our team want to make your party perfect so if you are looking for exciting options and frozen cocktails then we are here to help. We will provide you with cups and straws on the day of the party. Our slush machines are absolutely perfect for hot summer days and to give the children something fun to try. Cheaper than purchasing solo drinks from the local bowling alley, our hire prices are the cheapest in Essex. Our slush machines can be used throughout the day for the children and then by night, the adults can enjoy our frozen non-alcoholic cocktails that will get everybody talking. We think it is far better to have a non-alcoholic cocktail for your guests rather than plying them with booze! They will remember your event offering something different and fun rather than formal. 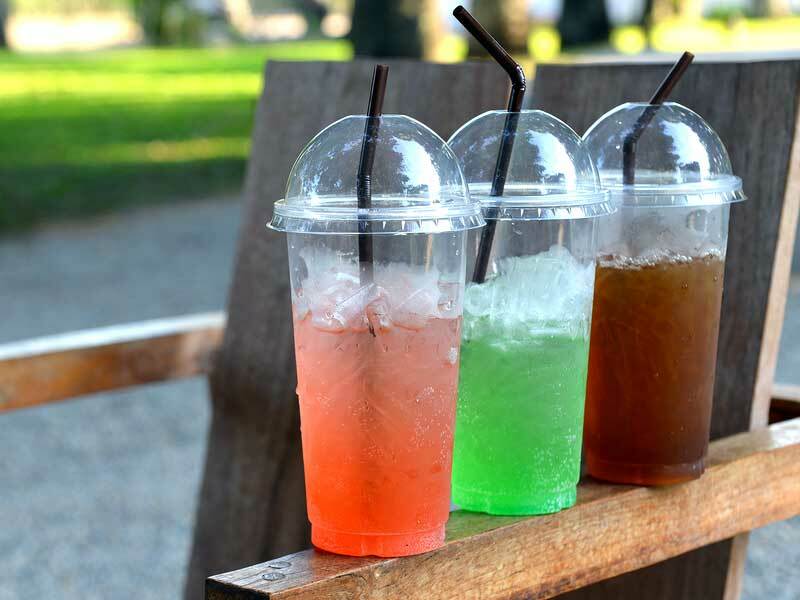 Kelly’s Occasions are based in Essex but will consider hiring out our slush puppy machines to our customers in surrounding areas throughout the South East. Our team are passionate about the entertainment industry and our list of items to hire is one of the best in our area. Why contact loads of different companies when you can just contact us to cater for all your party needs. If you would like to find out more or hire out one or more of our slush machines, then please call us today on 01375 893150 or 07815 724145.